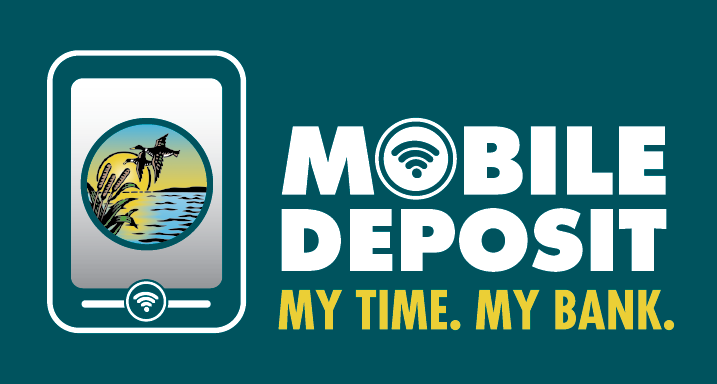 County Bank Mobile gives you access to your accounts anywhere on your time. This free service gives you fast and convenient financial control. **Android™ and *iPhone® Apps are available for download. You may also use the browser on your web enabled mobile device. To enroll in County Bank Mobile you must first be enrolled in online banking. In order to enroll in online banking PLEASE CLICK HERE, visit any of our 7 convenient branch locations or phone our customer service line at (302) 226-9800. PLEASE NOTE: Mobile Enrollment is also available in Online Banking. Sign into Online Banking, next click on "Welcome your name" select from the drop down box "All Services & Settings" then under the "Banking Services" section click on "Enroll/Update Mobile Banking". If you have any questions or need assistance please visit your local branch or call us at 302-226-9800. 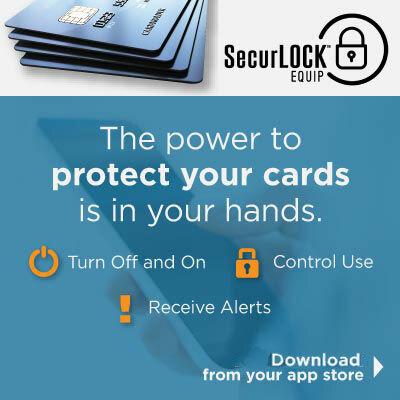 Please see our Mobile Banking Frequently Asked Questions for more information. *Apple, iPad, iPhone and iPod touch are trademarks of Apple Inc., registered in the U.S. and other countries. App Store is a service mark of Apple Inc. NOTE: Web access is needed to use County Bank Mobile. Data and message rates may apply from your wireless carrier.